Aiki and Connection Vol. 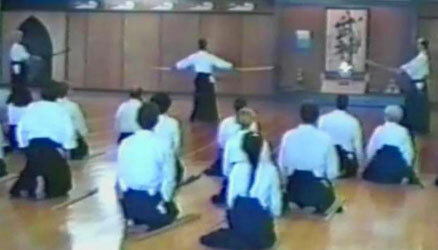 2 – Mind /Body Principles in Aikido is the followup Aikido instructional video to Aiki and Connection. 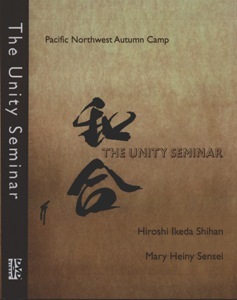 This three DVD set contains detailed, body centered instruction on how to develop an integrated structure, how to have a solid, stable posture, and how to move without losing that stability. It also includes explanation on how to do the same with sword so that the weapon and the body are unified. 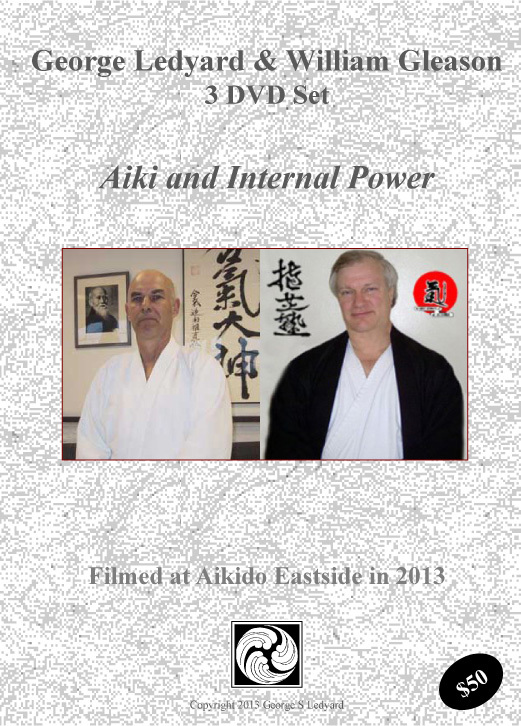 It provides extensive instruction on how the receive the energy of an attack, how to give direction to that energy, how to float an opponent up off his base, how to control the line of attack, providing ukemi that enhances the learning of the partner, and much more. 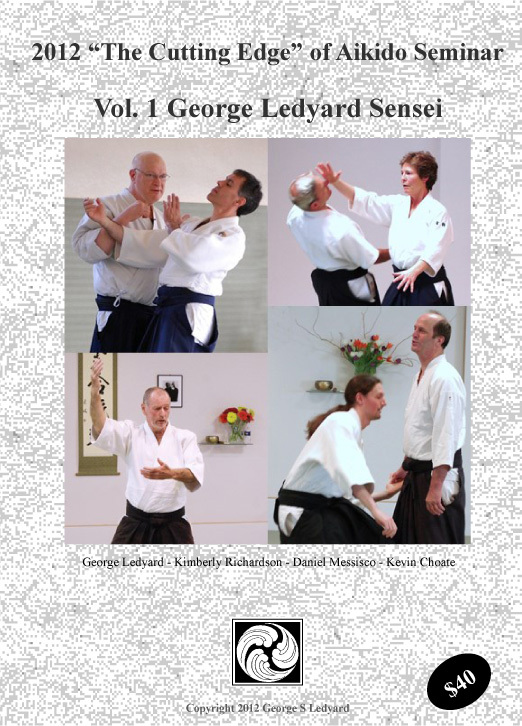 All instruction is by George Ledyard Sensei, Aikido 7th Dan and direct student of Mitsugi Saotome Shihan. This title is available in downloadable .mp4 format for viewing on a portable device and as an .iso file so you can burn your own dvd for viewing on a dvd player. It is also available in physical dvd format at additional cost plus shipping.